Just click the video you'd like to share and a window pops up. Choose to download any size of the video and save it to your phone or computer. Or click to share a link or copy the link to the video using the controls on the top right of the screen. Share it on your facebook wall or wherever you can add a link! So many options to spread the joy of the Gospel. 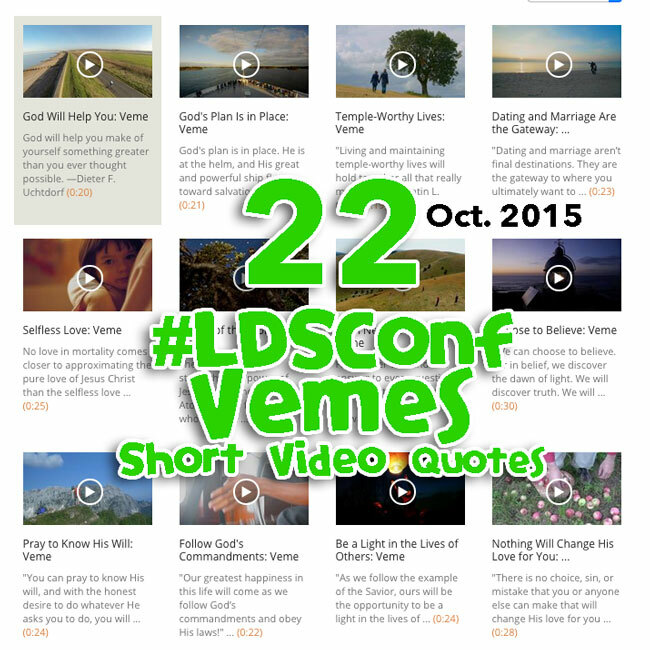 View Video quotes in English, Spanish and Portuguese.